Home Entertainment 10 Celebrities That Nearly Died! 10 Celebrities That Nearly Died! The celebrities often go through near-death situations that are not known to many! There are a few celebrities that nearly died but are in pink of health today. While on the other hand, there are a few celebrities who earned even after their deaths. You never know what turn your life is going to take. That’s why they say, “Live each day like it’s your last!”. Here’s the list of celebrities that nearly died! At no. 1 in the list of celebrities that nearly died, we have Johnny Depp. In 2011, while shooting for, “The Rum Diaries”, Johnny Depp and director Bruce Robinson nearly died while flying a small plane for a scene. They were mid-air when the engines died out. Both thought that they were going to die the very moment but the engines kicked back soon.”I guess you could say that was a big bonding experience for Bruce and me,” Depp said. Leonardo Dicaprio is one of the few celebrities that nearly died and cheated death several times. In 2104, While diving in South Africa, he was about to get eaten by a shark. “Half the body of the mammal was inside the cage I was and it was snapping at me”, he said. Next was when on one of his flights, the entire wing exploded in a fireball. The pilot shut all the engines and had to make an emergency landing. Yet another incident when Leonardo Di Caprio almost died was while skydiving. Since then, he has refrained from doing all sorts of adventures. Thus, he very well knows what it is to nearly die and survive! The singer almost escaped death in 2016, when she drowned in a frozen lake in Norway. Her car started sinking in an icy lake and she thought it would be difficult for her to survive. Conor McDonnell, the photographer who was with Goulding during the fiasco, described the terrifying incident along with a picture on Instagram. The list of celebrities that nearly died also includes John Abraham. While filming a gunfire scene, death nearly brushed the actor. The gunshot was to be taken place from a minimum distance of 15 feet but took place from only 1.5 feet by Anil Kapoor, his co-actor in the movie. The shot burst into flames but impacted John harder than it was supposed to. Luckily, the bullet hit the left side of the neck and not in the middle. The movie, “Titanic” is based on a real tragedy. But very few know about the real-life tragedies behind the scenes. Just like Leonardo Dicaprio, Kate Winslet is also one of the few celebrities that nearly died. 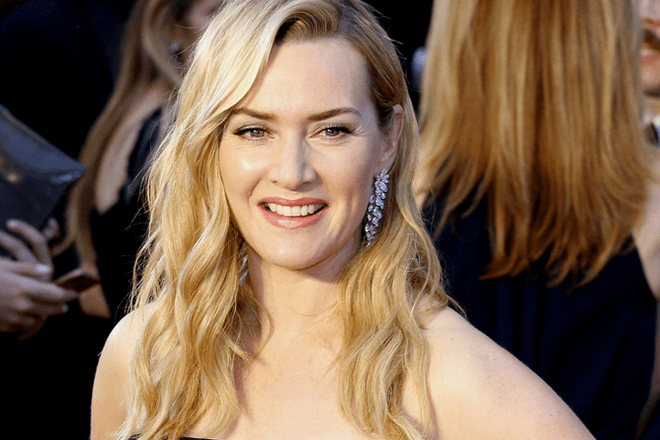 Kate Winslet suffered from pneumonia and influenza due to changing climatic conditions. The actress has also described various occasions where Leonardo DiCaprio and she had nearly drowned while shooting, especially in the shot where they both are trapped on the ship’s lower level. Jennifer Lawrence is also one of the celebrities that nearly died. The actor nearly escaped suffocation on the sets of The Hunger Games. In one of the scenes, Jennifer Lawrence had to run through a tunnel. During that particular scene, a fog machine malfunctioned filling the entire area with smoke. The actress couldn’t breathe and was nearly choked. 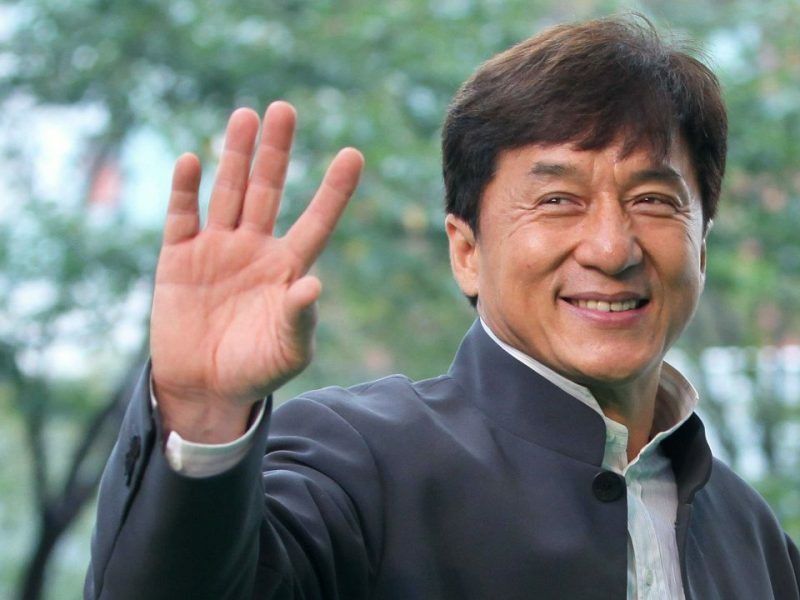 Being a great stunt artist, Jackie Chan is also a top entrant in the list of celebrities that nearly died. The actor carries out his own stunts. In the movie, “POLICE STORY”, there was a stunt which included him to jump onto a metal pole and slide down while many light bulbs exploded around him in the background. This scene cracked the actor’s 7 to 8 vertebrae, burning his hands and dislocating his pelvis too. The glass was thicker than the usual glass. Thus, the actor nearly escaped death. The actor faced a near death situation during the filming of the movie, “Edge of Tomorrow”. In one of the action scenes, the actor was seated in the passenger seat while things went out of control and he was nearly killed. Emily Blunt, on the driving seat, drove them into a tree nearly killing Tom Cruise. While vacationing in Hawaii in 2014, Anne was swimming in the ocean and got stuck in a powerful riptide. The local surfer heard her crying and ran out to help her, bringing her safely back to the shore. The actor must have injured her foot in the fiasco and her hubby was witnessed dressing the toe. At no. 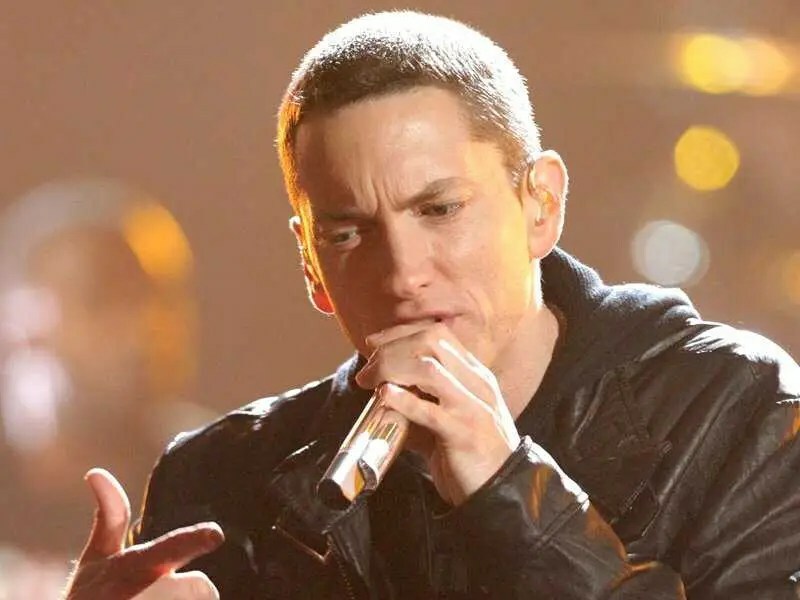 10 in the list of celebrities that nearly died, we have Eminem. The Rapper struggled with the addiction of prescribed drugs namely Vicodin, Valium, and Xanax. He refused to take help and didn’t consider it to be a big deal. Later when conditions deteriorated, the doctor said that it was difficult for him to survive as the drugs had affected his organs. But, Eminem came victorious out of it and nearly escaped death. So, these were some of the celebrities that nearly died. Death comes to all no matter what. These celebrities seem to be lucky enough to escape Death!